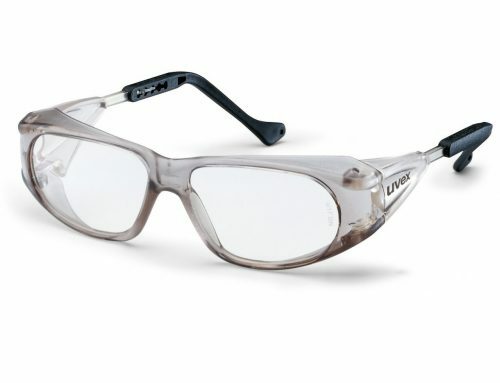 Certified prescription safety glasses - no longer need to be uncomfortable and unattractive. 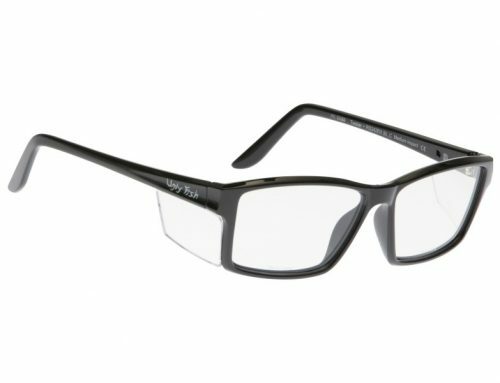 Home/Safety Glasses Online Blog/Certified prescription safety glasses – no longer need to be uncomfortable and unattractive. 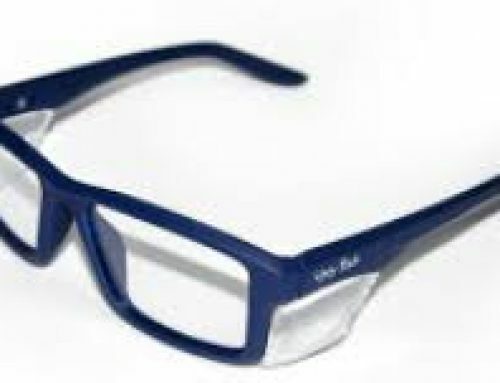 Prescription safety glasses – when I mention that phrase do you have an image pop into your mind? If so, it is probably the old fashioned metal double bridged frame, with the attached clear side shields. That can be uncomfortable and certainly isn’t stylish. Well, I am here to tell you that that image is no longer the only option. Though yes, if you still love that style more power to you. It is still available and is called the PSG AS or if you need a clip on sunglasses, the PSG AS clip. 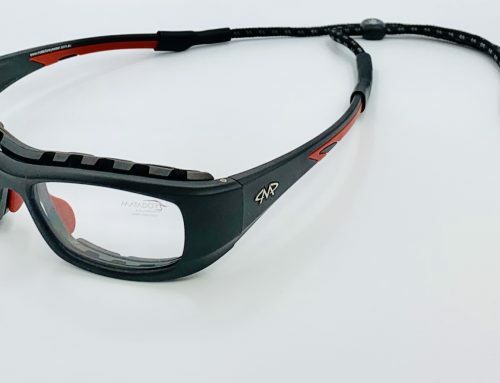 But before I get further off track, there is such a large range of stylish certified medium impact safety glasses available. That you no longer need to just choose from the 5 frames on offer. We recommend finding out the requirements for your workplace (such as non-conductive, if you are working with electricity or positive sealed) and then selecting something that you would like to wear. There are so many styles available, including many that look like cool sunglasses. They are made of plastic and have a wrap-around design. Which means that the front of the frame has a curve, to fit nicely into the curves of your face. Many of the job sites these days are asking for positive sealed safety glasses. You will be happy to know that we have stacks of them to choose from. In the prescription and non-prescription ranges. Positive seals are handy if you work in dusty environments. As they have a gasket located within the frame front to act like a seal next to your face. You will also be happy to know that many of the gaskets are replaceable, when they wear out. Which means that your safety glasses, last longer and will stay comfortable for longer. 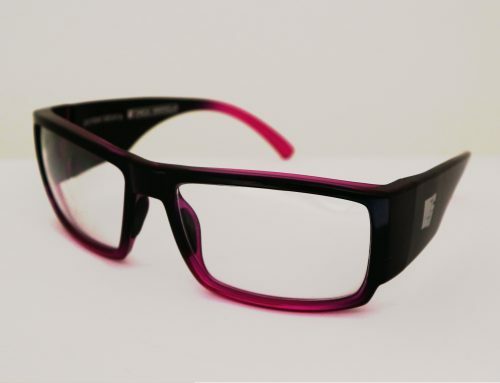 It is easy to work out if the glasses will fit you comfortably, by checking the measurements of the safety frame you like, against the frame you are currently wearing. The measurements are listed under the attributes tab on the safety glasses page. I should mention that the listed prices include clear single vision lenses, safety glasses case, certification where applicable and shipping world wide.